"All post work was done in Premiere Pro CC (2015.2). I decided to use slow motion for the entire sequence because the movements of the butterflies was more interesting and easier to see when slowed down. If you're using 60fps footage in a 23.976 fps sequence like this, a 40% speed is the adjustment needed to slow down the footage to the point where no frames are dropped or duplicated. 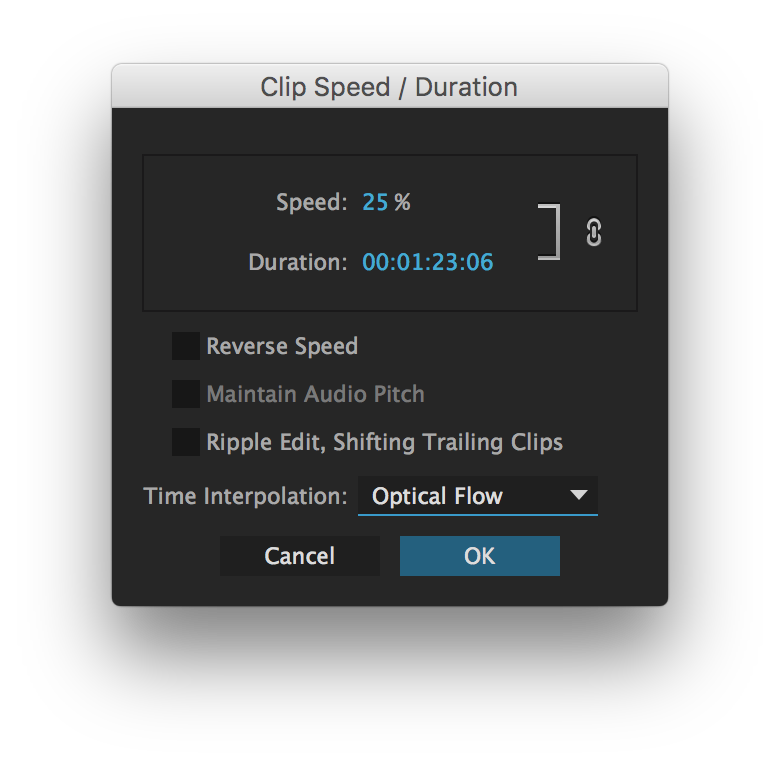 I decided I wanted to go even slower, and test out Premiere's new optical flow time remapping. I tried a few speeds and decided to stick with 25% speed (almost twice as slow as 60fps footage, so close to 120 fps). A few clips had some ugly artifacts caused by the optical flow so I had to cut them. You can still see some artifacts in the first shot of the video if you step through frame by frame. Overall I was very impressed with Premiere's optical flow, it took a lot less render time than expected and produced good results in general." 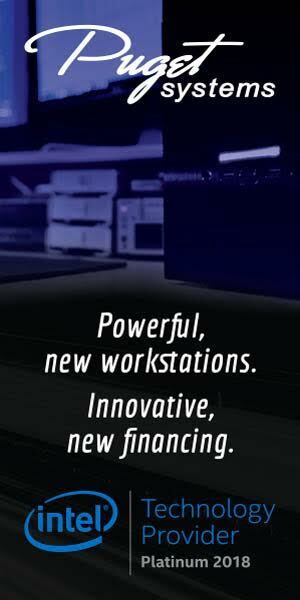 "I also wanted to test out Premiere's new H.265 feature. H.265, or High Efficiency Video Codec (HEVC) is the successor to MP4/AVC/H.264 and many say it is supposed to deliver the same visual quality as MP4 with half of the file size (bitrate). I always test my export settings before I decide to deliver using them, to make sure the most quality is retained. What I did here was to set the sequence to render at a number of different bitrates in HEVC and AVC to compare. I then imported the exports into the project and compared each to the original sequence. I put the export on a new track above the sequence and set its blend mode to Difference, then looked at which ones showed the least artifacts to determine which was losing the most and least detail. I found that HEVC at 5 Mbps actually retained more detail on all the clips in the sequence than AVC did at 15 Mbps! That's 1/3 the file size and still looking better, which is incredible. Also, I tested Cineform's lossless codec and HEVC at 10 Mbps retained more detail than Cineform at over 200 Mbps! Granted, Cineform is still 12-bit RGBA and HEVC is 8-bit, but it's still an impressive accomplishment for HEVC." To learn more about HEVC (h.265), read 10 Things You Need to Know About HEVC (H.265). Got a video edited in Premiere Pro? Share it with Premiere Bro! Submit a link to your video to have it considered for the Premiere Promos page. Just include a Premiere Pro tip!